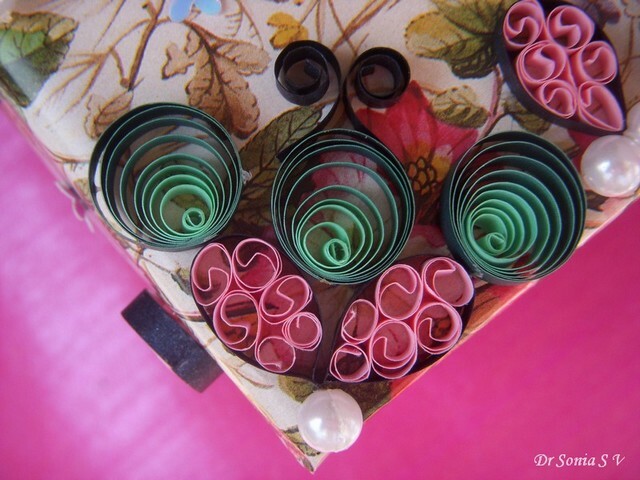 Quilling is a paper-craft which can be as elaborate or as simple as you want-- the result is always rewarding! 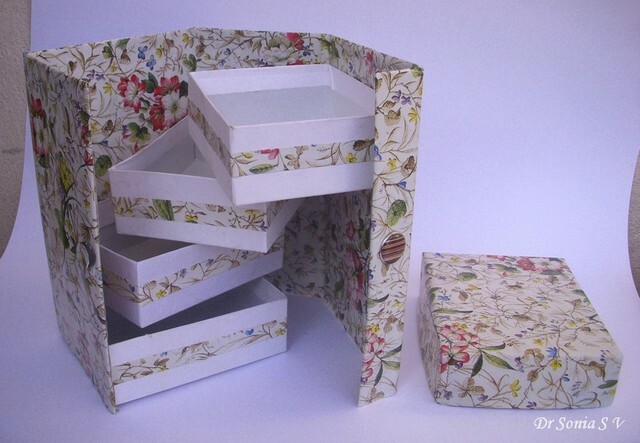 This was the hideous looking notepad holder box I recycled . 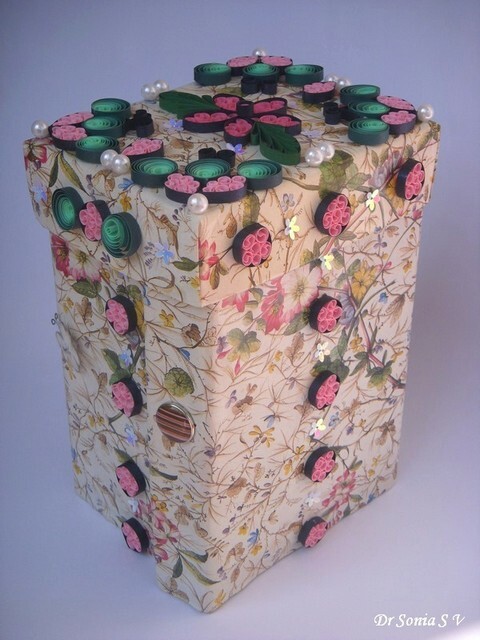 I wrapped the box in some pearlised paper and added some punched leaves and quilling . 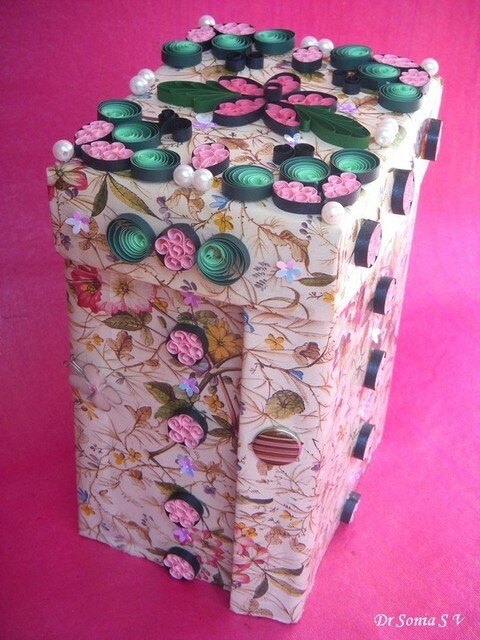 I always feel pearls can glamorize even mundane creations!I used 4 types of pearl beads on this quilled box. 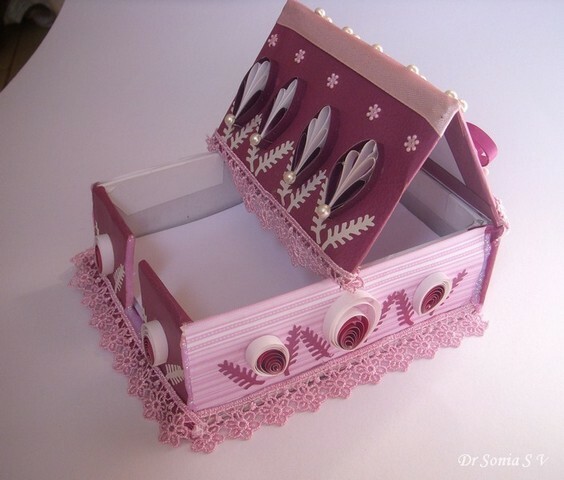 Added some pink lace to augment the textures of the quilling box. 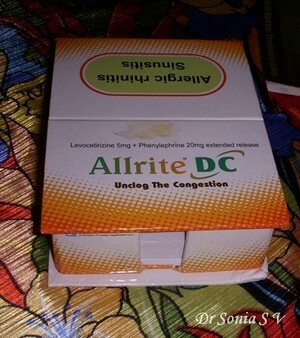 I especially like the way the top folds into place on a slot on the box. 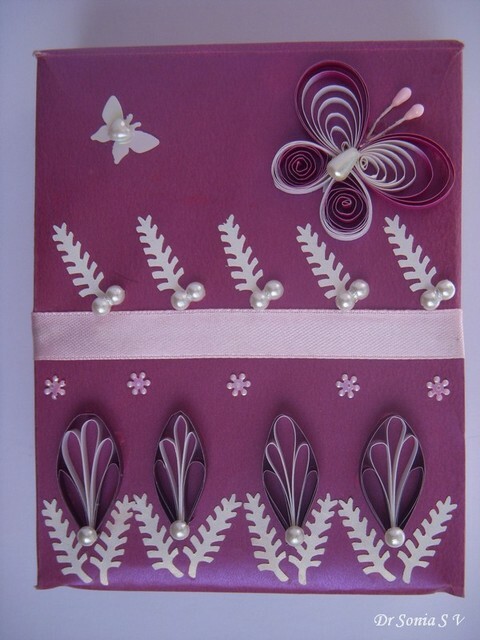 The card is not a matching card to the quilled box but a simple quilled card I am entering for CAS at ICR. I find CAS a difficult concept indeed and salute all those ladies out there who churn up such beautiful CAS creations. 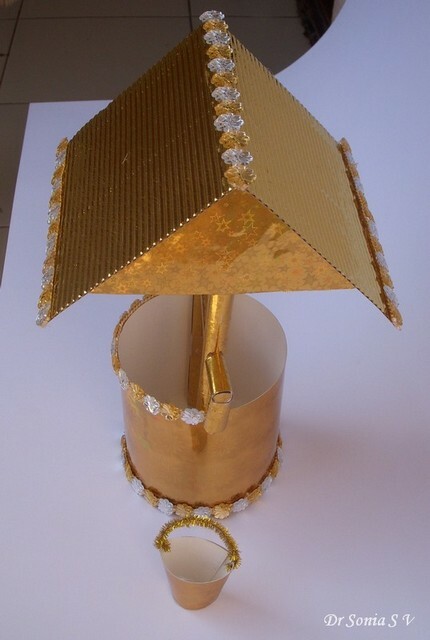 Do let me know how you liked these simple crafts. 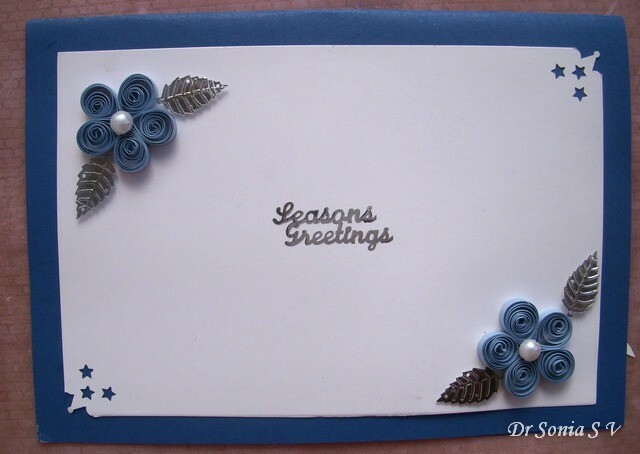 My dear blogger friend Jessica is celebrating her blogversary with a blog hop. Its the first hop I am part of and so pretty nervous about everything! 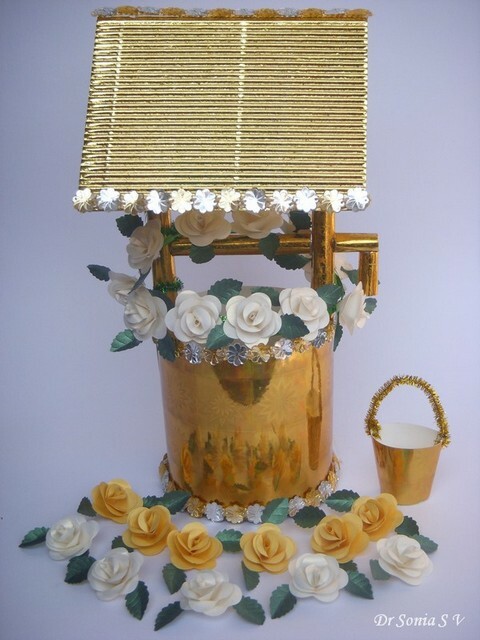 !This 3D Papercraft wishing well is inspired by a fantastic wishing well Jessica had made for her sisters wedding . I was undecided whether to leave the wishing well as it was or to make it into a flower-vase for punchcraft flowers. 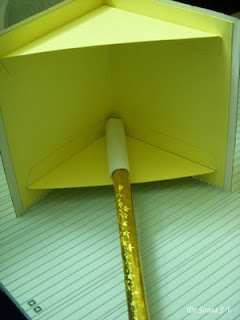 Fold over the wedges of the flap as shown.Trace the outline on card and cut out the circle base for your wishing well.Stick the circle base to the cylindrical body using glue and sticky tape[using sticky tape helps save time]. Fold thick cardstock in half and lay over your wishing well as shown to decide how large you want the roof to be. 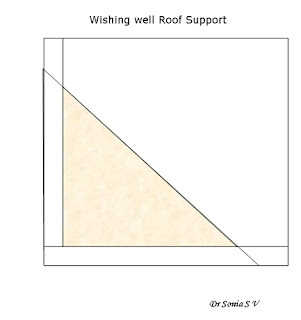 The roof support is triangular in shape and the sloping sides measure an inch less than the roof slope. Score 0.5inch down the card stock,turn 90 degrees and score again at 0.5 inch as shown. 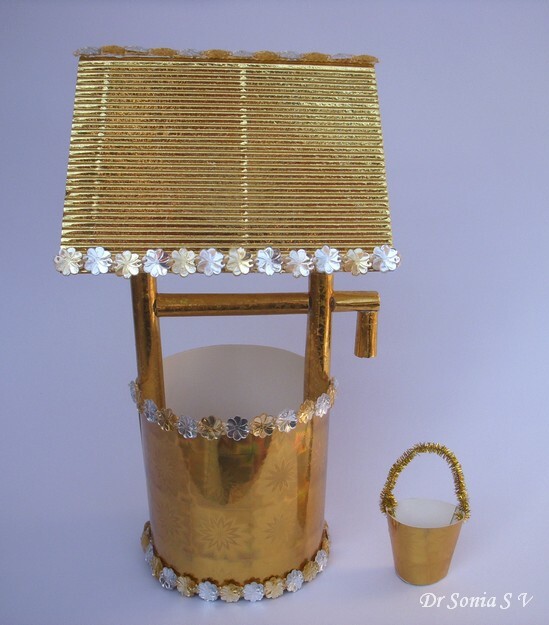 Mark equal distances[mine was 9.5cm] on the 2 scored lines and join to get the triangular support of the roof of your wishing well. 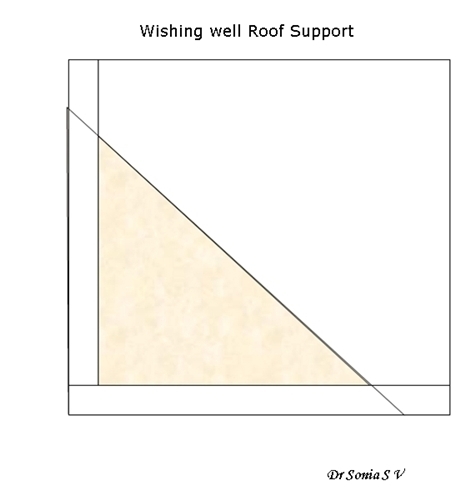 This is the diagrammatic representation of the triangular roof support of the wishing well. 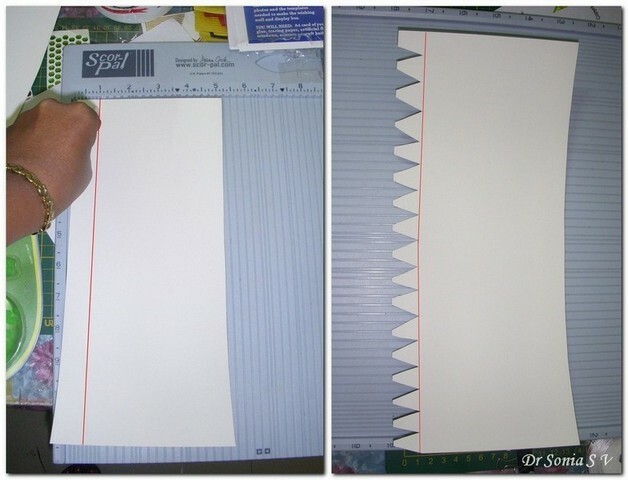 Cut off excess card stock.Cut 0.5 inch of one of the scored lines at the apex of the triangular support as indicated. Fold on the scored lines. Stick the flap at the apex and your triangular roof support is ready.Stick the supports on either side of the roof as shown. Stick the paper roll pillars on the inside of the roof supports as shown.Ignore the different color paper roll on the top as its just part of my corrective measure for having misjudged the height of my wishing well! This photo shows the roof of the wishing well. Stick paper rolls covered with pretty paper between the pillars to make a cross bar. 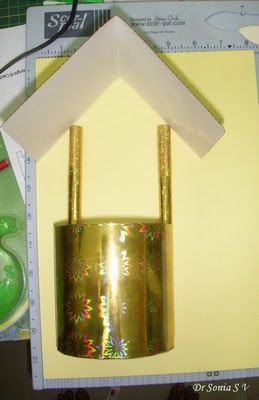 [The shiny paper on the pillars and roof support are from Jovita] I also stuck 2 paper rolls in a right angle to make the handle of the wishing well. 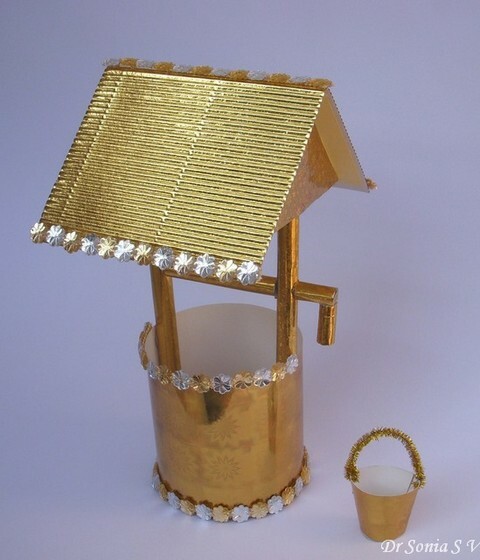 The tiny bucket is just a cone made from paper and a golden chenille stem threaded through holes punched on the rim. 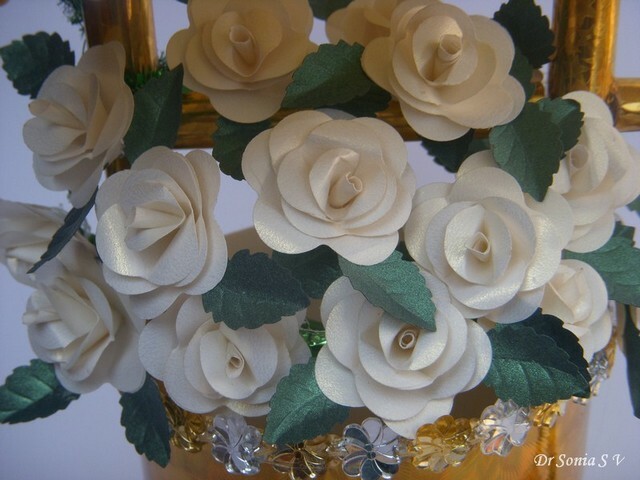 I used shimmery white paper to make some punchcraft roses. 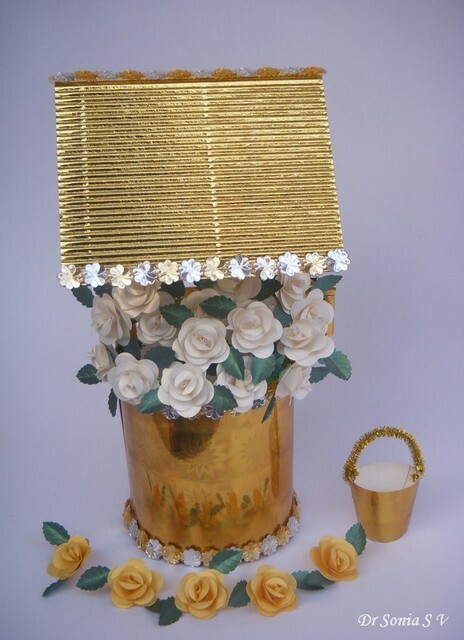 Making the wishing well hardly took time but I spent all week making the punchcraft flowers! 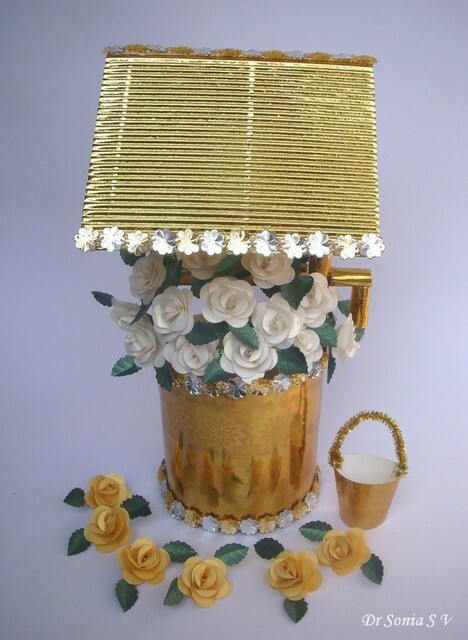 I hope you like my version of Jessica's wishing well. 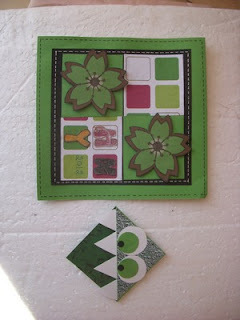 Here is the Blends blog hop line up. BLENDS means Blogger Friends. I have been extremely lucky to have so many BLENDS ! I am borrowing this wonderful term from my dearest BLEND Jessica who is having a grand blogversary celebration with lots and lots of prizes to win! I am part of her blogversary blog hop which is tomorrow Jan 22nd. In this BLENDS post I am sharing some of the amazing things my Blends have sent me recently. It never ceases to amaze me how generous blogger pals are with their time, words and gifts! I became friends with Lisa Jane through MIM and just for fun participated in her Blog Candy-- Most people give away a prize to one or two winners-- Lisa sent gifts to all her friends who participated!! How utterly crazy and sweet is that! 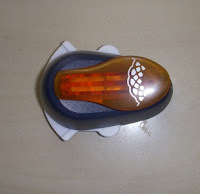 One day imagine my utter amazement when I opened a parcel and saw a Fiskars border punch from Priya Sivaraj -- I thought she must be really crazy!!! Thank You Priya you are one crazily generous BLEND! 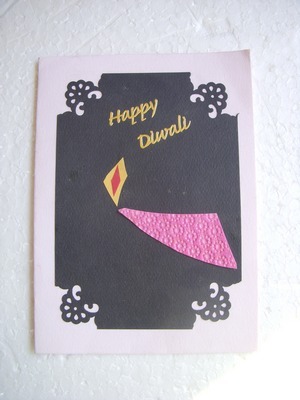 I got this beautiful elegant card from Lucy-- it was such a pleasant surprise..Thank You Lucy. 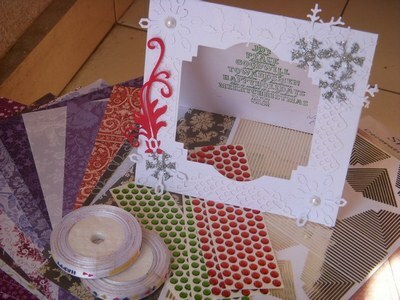 All the goodies below are from Romina who never ceases to amaze me with her generosity...the card in white is a stunner!! This gorgeous card and super cute bookmark are from a BLEND who has a very special place in my heart because she flatters me so much!! And literally links to me in most of her blog posts!Thank You so much Bhawana you are a darling! Blogger pals are generous in so many other ways too. I want to thank Jani of http://papercompulsions.blogspot.com/ where she shares so many gorgeous flower tutorials. 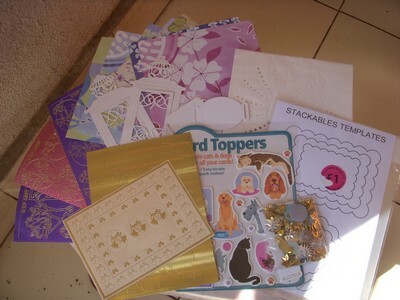 Jani has helped me on so many occasions.. she has mailed me templates of her 3 D papercraft projects, and helped me with software to make templates..Thank You so much Jani. 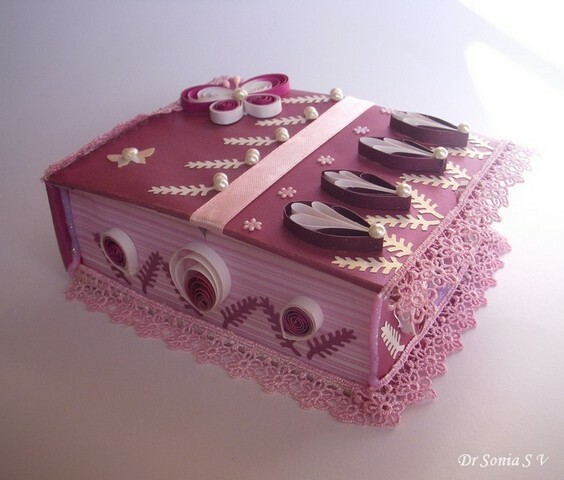 Deepthi is an extremely multi-talented crafter who quills paints and dabbles in so many crafts and I was so touched when she included this blog in her 2011 inspirational blogs list.. I am so honored Thank You Deepthi. 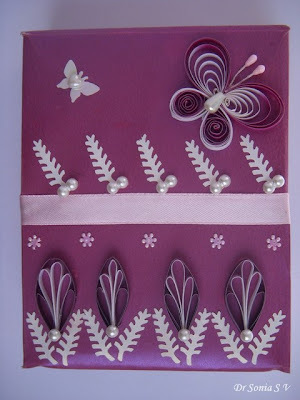 Little things touch our hearts too.. My BLEND Pritesh makes awesome quilling tutorials but I think I must have cribbed about videos [I cant sit through a You tube video!] and can you imagine she posted photos of her quilling box tutorial just for me!! How crazily sweet is that! When I started blogging I never imagined I would interact with and make so many Blogger Friends [BLENDs]!Thank You so much dear friends Thank You so much for always dropping by and taking the time to leave so many encouraging and sweet words . I first saw the folding box in a curio shop and was enchanted.Instead of buying it I thought I would try to make it!! 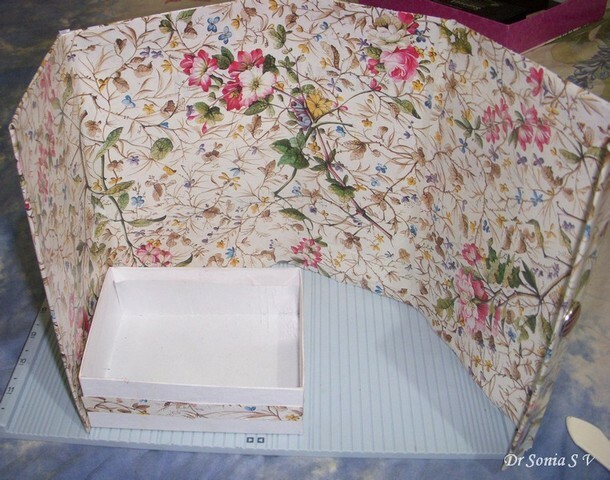 I searched online for instructions but couldnt get anything so experimented and found it was actually not too hard to make your own folding box! 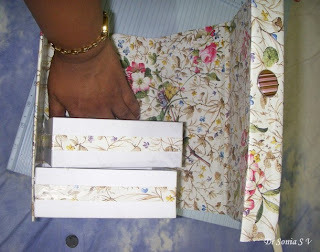 Fold it up ,put on the lid and this is how your folding box will look. 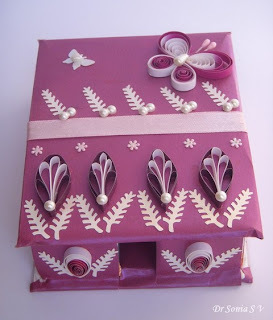 Tried the beehive technique of quilling [Thank You Pritesh] on the lid of my folding box. 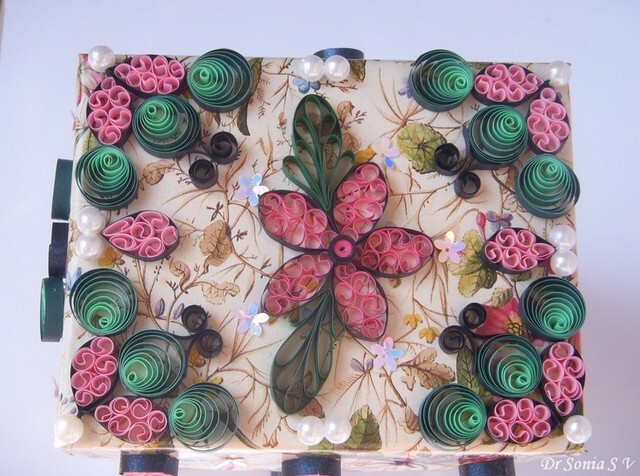 Closeup of the quilling on the lid of the folding box. I added quilled "buttons" along the sides of my folding box. Boxes- 2- 5.Make or Recycle. 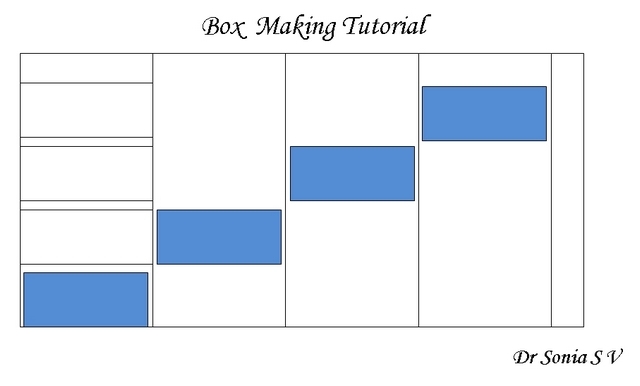 [If making boxes,square ones are easier]. 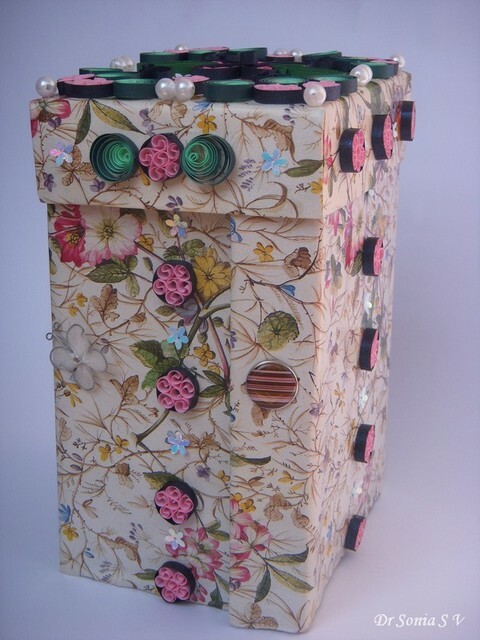 Here I recycled 4 sweets boxes. 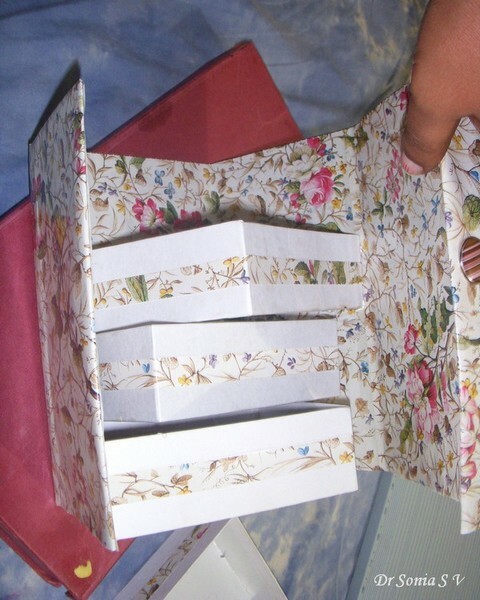 Cardboard-to make the spine of the folding box-the cardboard should be sturdy but not too thick and you should be able to fold it with ease to allow easy opening and closing of your folding box. 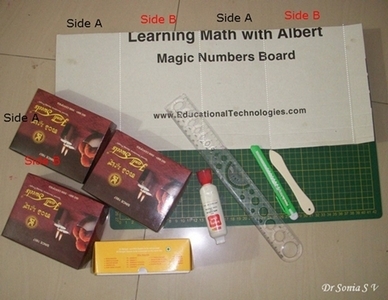 Height of the cardboard spine will be a few centimeters more than the height of each individual box as shown in the diagram. Score the cardboard spine 4 times as shown to get the 4 panels and flap of your folding box.Gently fold the scored cardboard into the shape of your folding box. Line the cardboard spine with pretty paper. Do not glue the paper tightly so that there is enough leeway to open and close the folding box. Glue the boxes starting from below .I used white glue to glue side A [short side] to the first panel of the folding box. Glue side B[long side] of 2nd box a few millimeters above the first one on the second panel. 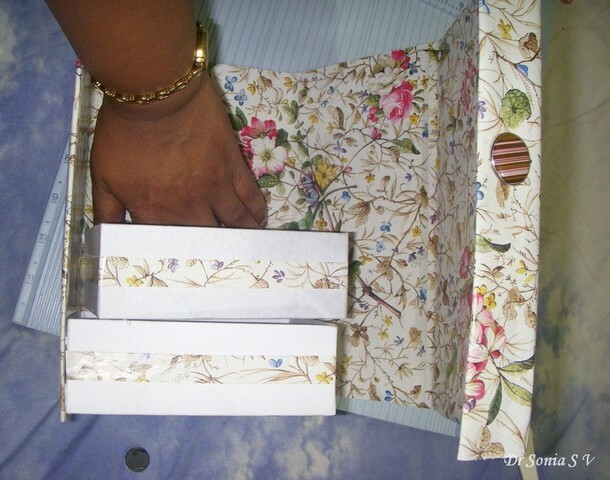 Allow enough time for the glue to dry or use a glue gun to stick side A of the 3rd box to the 3rd panel of the folding box. Finally stick side B of the 4th box on the last panel of your folding box. I scored thick card stock 1.5 inches [this will be the the height of your lid] from one edge. Turn the card 90 degrees and score by the same 1.5 inch again. [The 2 red dotted lines]. Your next score line will be a millimeter wider than one side of your folding box. 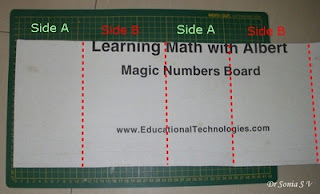 You can measure it out or place the folding box on your card stock from one of your scored lines and score again as shown above. Turn the card and box 90 degree and score again . 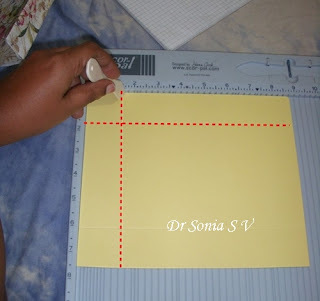 [This is the cheaters way out to avoid measuring with a scale! ].The diagram shows the score lines for your folding box lid. Measure 1.5 inches[or whatever you decided the lid height to be] from the last 2 scored lines and score or mark. 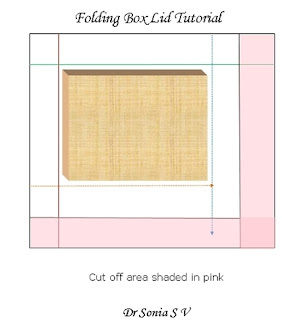 The area shaded in pink is the excess card stock which you cut off to get your folding box lid. 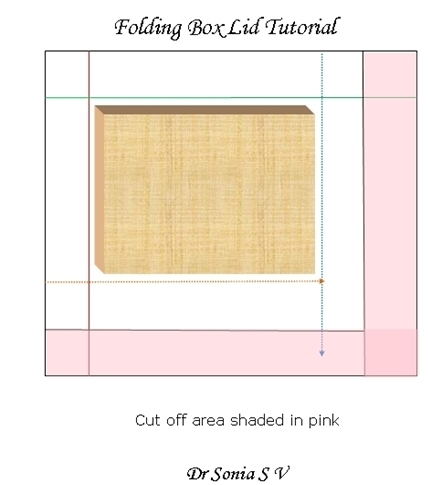 Make cuts as shown on the scored card stock for the box lid. 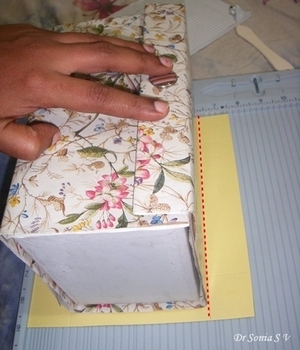 Fold in the flaps as shown and glue to make your folding box lid. I lined the lid with the same matching paper as the folding box. 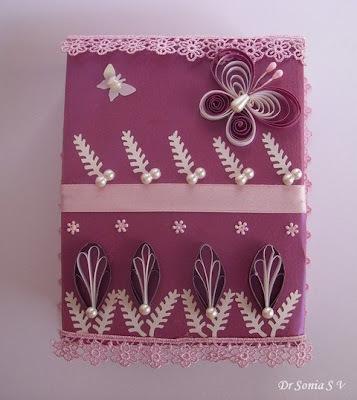 Added some quilling , plastic flowers ,pearls and a stocking butterfly to embellish my folding box. 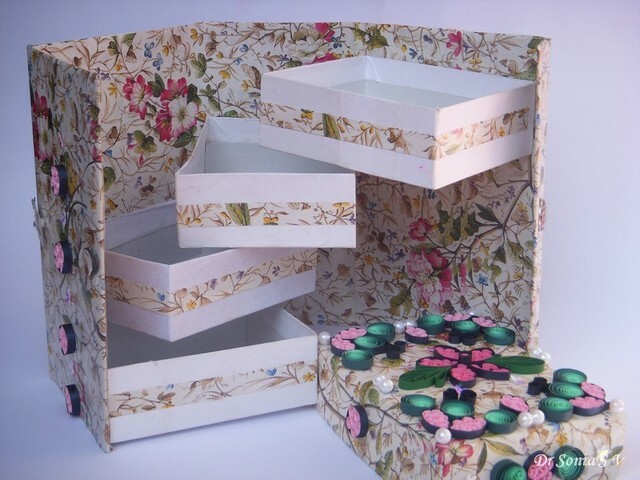 The folding box is quite easy to make and has such a "WOW" factor when you gift it to someone and they open the lid and the boxes swing out! I hope this tutorial will be useful to you. Do leave me your comments.